There is some really big news this addition including two particular items which are worth noting. The Skills Minister has announced an extension of implementation date for new trainer and assessor credential requirements to 1 July 2019. The government also announced in March that the rules relating to eligibility for Austudy have changed. To be eligible for these payments, a person must now be completing their training with an RTO that is approved for VET Student Loan. This potentially does have some impact for those RTO’s offering diploma level courses where there learning are currently receiving these payments. Just following up an article that I released last year (Sep 2018) relating to the amount of training. We had great feedback on that first part of the series and I am pleased to make available the second part in the series that focuses on explaining your volume of learning within the training and assessment strategy. I think this is a worthwhile article for those developing training and assessment strategies and for those responsible for compliance. You can access the article at the following link (The Amount of Training – Part Two). ASQA has approved an extension until to the transition period for ACM40412 Certificate IV in Veterinary Nursing. until the 21st January 2021. 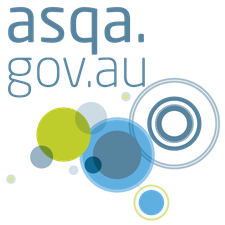 ASQA has approved an extension to the transition period for MSL50116 Diploma of Laboratory Technology until the 19th July 2020. On 20th March 2019, the Australian Government made changes to the Social Security Guide. The change indicates that student will only be entitled to Austudy if they study with a VSL approved RTO. 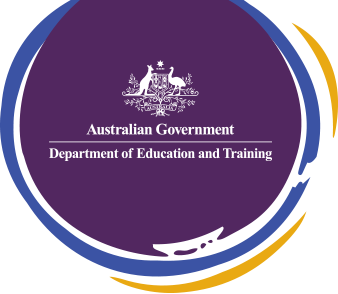 The Department of Education and Training has confirmed an extension of the implementation date for the new trainer and assessor credential requirements. The updated credential requirements for trainers and assessors were due to take effect on 1 April 2019, however recent feedback raised concerns that trainers and assessors may not have met the new requirements April. As a result, the Skills Ministers has agreed to delay the introduction to these requirements to 1st July 2019. To improve and support RTO’s with AVETMISS reporting, NCVER is conducting a short survey for RTO’s to participate in. The survey is open until close of business Friday 12th April 2019. 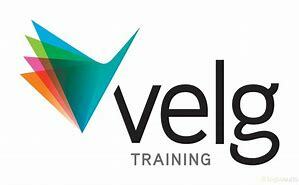 VELG has released a free webinar to help understand Working Under Supervision arrangements. The webinar examines the upcoming trainer creditial requirements that will take effect as of st July 2019. 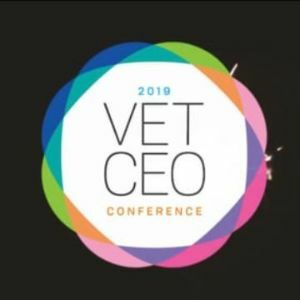 Velg Training will be hosting the VET CEO Conference on 17 May 2019. The conference has been tailored specifically to address the needs of CEOs, senior leaders and key decision makers of an RTO to explore critical components of future-proofing any business. 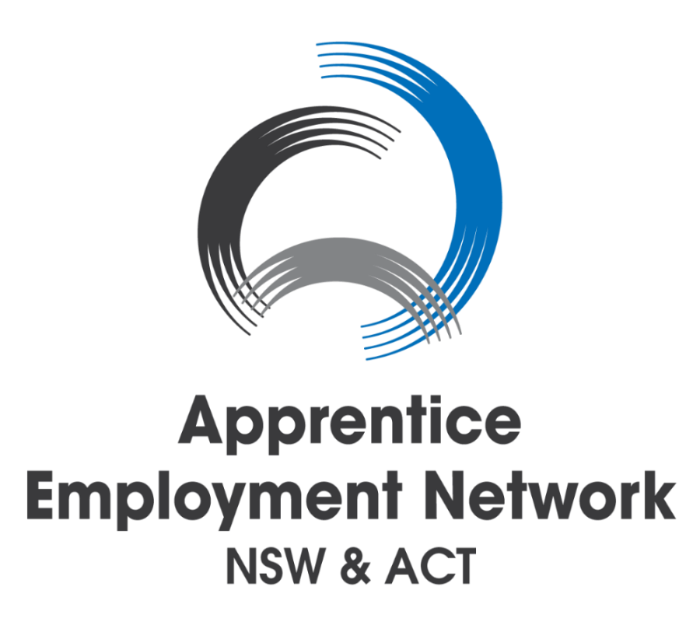 The Apprentice Employment Network NSW & ACT will be hosting the 2019 Skills Conference at Dockside Darling Harbour on the 13 June. The theme of this year’s conference is ‘Driving innovation in Vocational Education and Training’ exploring what people in the VET industry can do to address skills shortages. The Department of Industry has released free workshops for supervisors to learn how to supervise their apprentices or trainees and to understand their role as a supervisor. To view workshop dates, click here. The No Frills conference is where researchers, practitioners, providers, government and industry representatives come together and share information on Australia’s VET sector. The conference will be held from Wednesday 10th July to Friday 12th July 2019 in Adelaide. 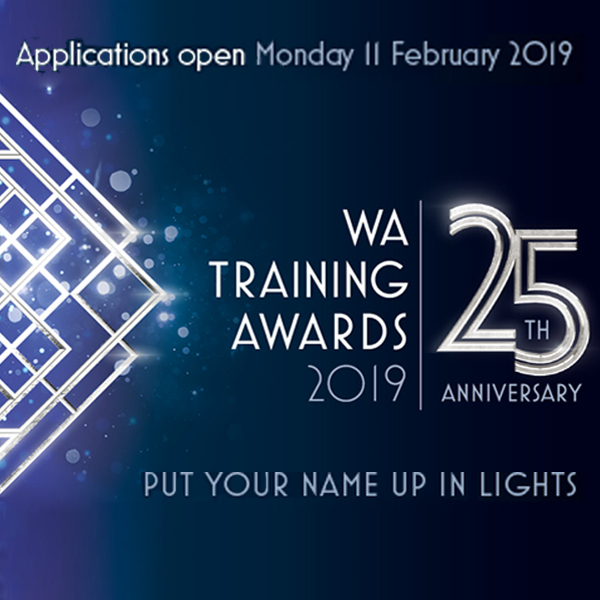 The 25th Annual Western Australian Training Awards applications are now open. The WA Training Awards are an opportunity for the Western Australian training sector to showcase excellence, reward best practice and put the State’s best VET achievers in the spotlight. Nominations for the Tasmanian Training Awards are open from 29th March to 30th May. The awards are for excellence in VET and Workforce development. Newbery Consulting is pleased to offer a compliance desk audit with the provision of an audit report. The desk audit includes the review of one qualification with the Standards for Registered Training Organisations 2015 clauses 1.1, 1.3, 1.4, 1.5, 1.6, 1.8 1.13, 1.16 and 4.1. Copyright © Newbery Consulting 2019, All rights reserved. 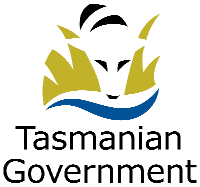 This publication was researched and prepared by Newbery Consulting.